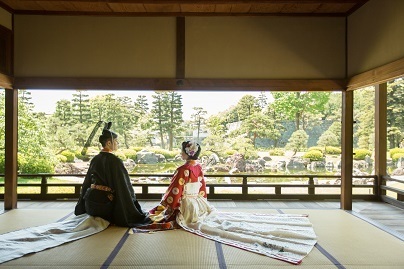 It’s been already six years since we had been entrusted the operation of the wedding program at Nijo Castle by Kyoto City in April 2012.
and really appreciate the ties we could have with those people. 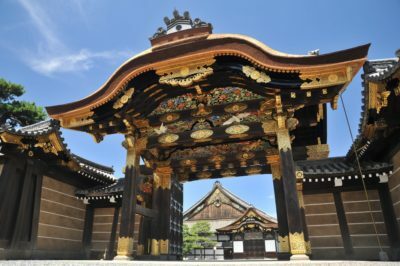 With the planning skill learned through the Nijo Castle Wedding, we will make our best effort to plan the “precious wedding”. We would like to thank those brides and grooms, all the staff at Nijo Castle office and our partner companies.